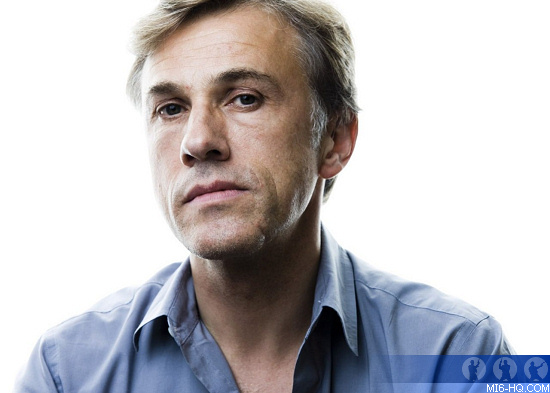 Double Academy Award winning actor Christoph Waltz has signed for the 24th James Bond film. The 58 year-old German-Austrian actor, best known for his recent roles in 'Inglourious Basterds' and 's 'Django Unchained' will join Daniel Craig, Ralph Fiennes, Naomie Harris, Rory Kinnear, Ben Whishaw, Lea Seydoux and Dave Bautista. According to the ever-reliable Baz Bamigboye of the Daily Mail, Waltz will play a significant role in the film. Although no firm details of his character have been revealed, one source said: "It's not immediately evident whether the part's friend, or foe, or a bit of both". Another added the part is "extremely cunning" and "a nemesis of sorts." Waltz comes with a previous Bond credit. In 1989, he played a German spy in the TV movie 'Goldeneye', which was very loosely based on the life of 007's creator Ian Fleming (played by Charles Dance). 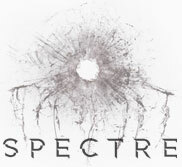 Principal photography on Bond 24 will start early next month in London, Austria, Morocco, Italy and Mexico. A new prop gun law in Italy may prove troublesome, but the main sequence is understood to be a car chase.